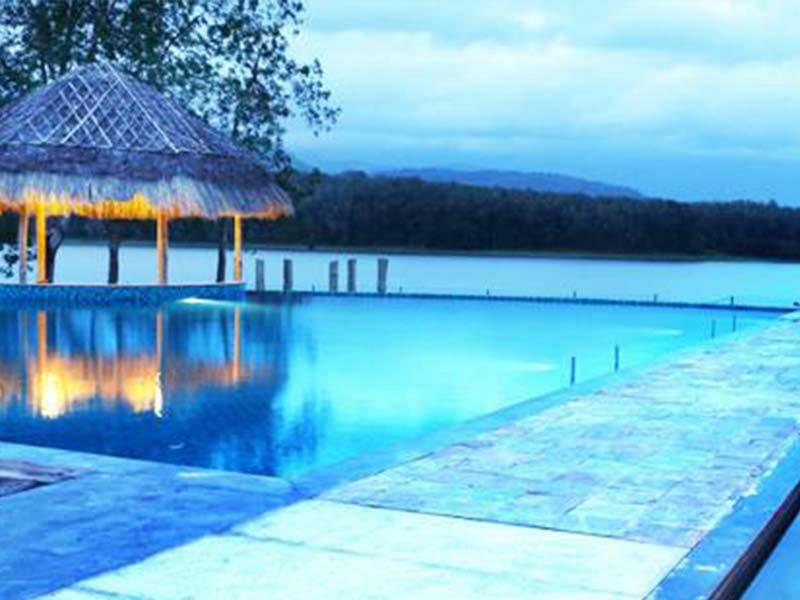 Anantya Travancore, honoured by Out Look Magazine as Best Destination 2016, is a Boutique Luxury Resort and Spa, nestled inside thick tropical vegetation, overlooking the splendid Chittar Lake. 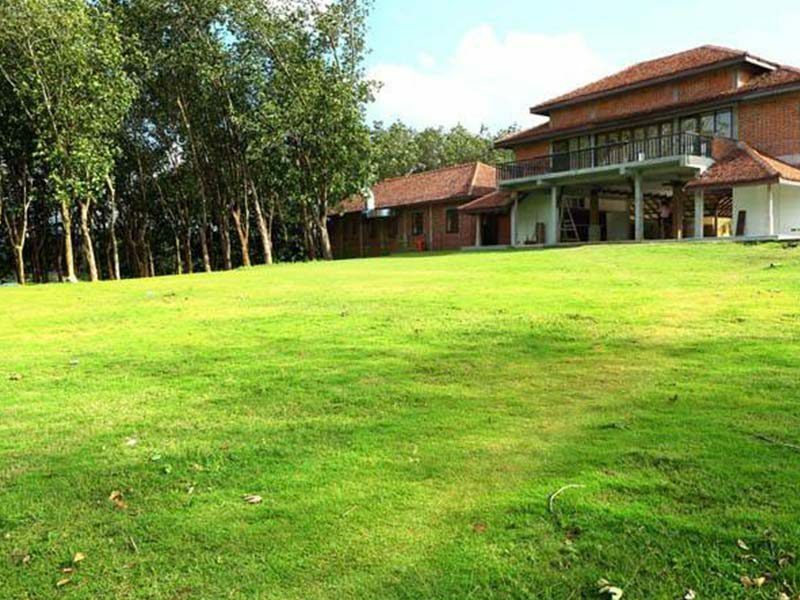 Located on the border of Kerala and Tamilnadu, Anantya is situated in 1000 acres of a functioning Estate Vaikundam Plantations. Anantya presents a hereto unexplored and unknown portion of the erstwhile state of Travancore (Kerala). 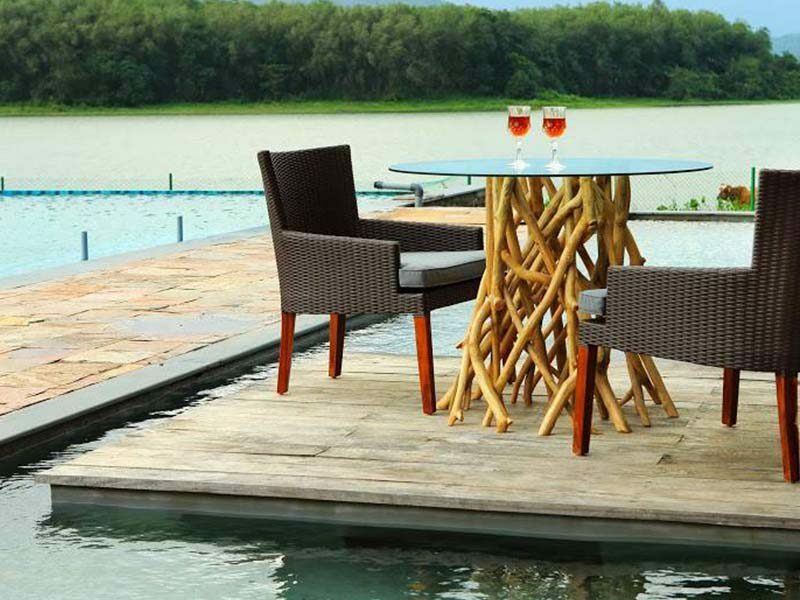 Themed on “Allikulams and Tamarakulams” which dot the countryside, Anantya is full of spaces which merge the outdoors and the indoors. Lily pond lined walkways, Outdoor Jacuzzis, Pools, Gazebos lure the traveler to linger. All our 21 villas offer gorgeous views of the water. 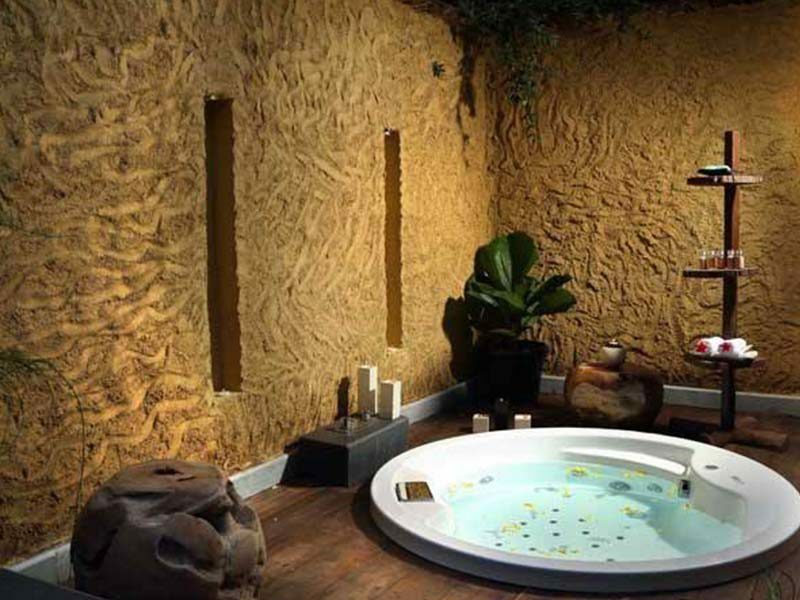 The interiors are tropical contemporary and offer maximum comfort to the guest. 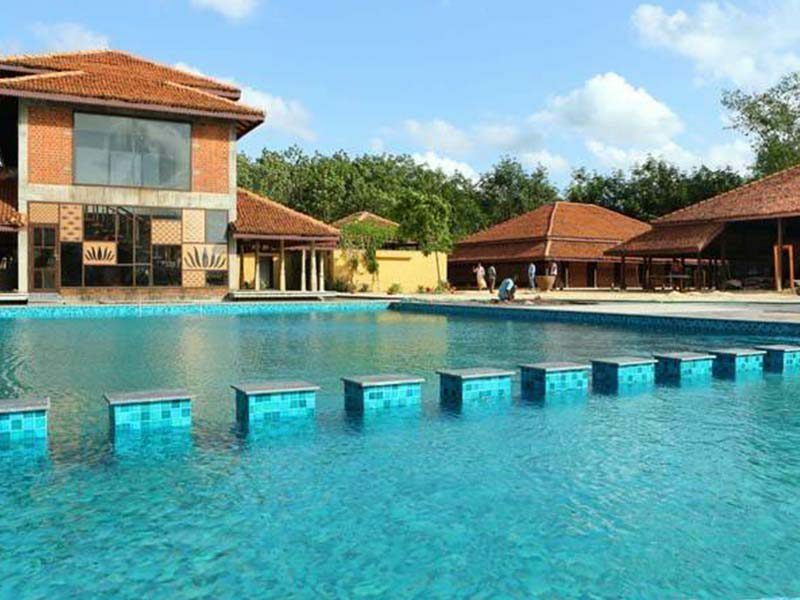 Anantya: the southern connect: The resort is located 58 Kms (90 minutes) drive from Trivandrum which is also the closest airport. The closest rail head Marthandam is 18 Kms (30 minutes) away. We are 60 Kms (90 minutes) away from Kanyakumari town and 270 Kms from Madurai. We make an excellent connect between the southern states of Kerala and Tamilnadu. We would be happy to make travel arrangements to and from any of these cities for the guest at additional cost. The front office also routinely sends driving instructions to guests. 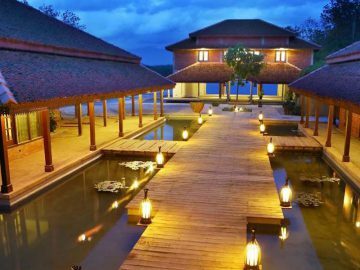 Anantya the Getaway: Anantya provides the perfect backdrop for a relaxing, rejuvenating holiday away from hectic rushed mad city life. With plenty of wide open spaces endless supply of tranquil blue waters and green countryside from every room, it is the place to catch up with family and friends. Swad: Multicuisine Restaurant, We serve various cuisines like South Indian, North Indian, Chinese, Continental, Costal Cuisine, Jain etc. Soma : Licensed Permit Room, we serve various Indian & imported spirits , cocktails & mock tails. Conference: We have a conference hall of 100 pax capacity in theater style with all presentation facilities. Kreeda: Our indoor games are with caroms, chess and traditional games like Palankuzhy and Dayam is sure to keep the guest occupied. Outdoor Games: Playing Badminton, Basket Ball and Cricket with your loved ones is the best therapy in the world. Enjoy all this and more at Anantya. Cycles of various sizes are available for adults and children to cycle both in the resort and the adjoining Vaikundam Estate as well to nearby locations. 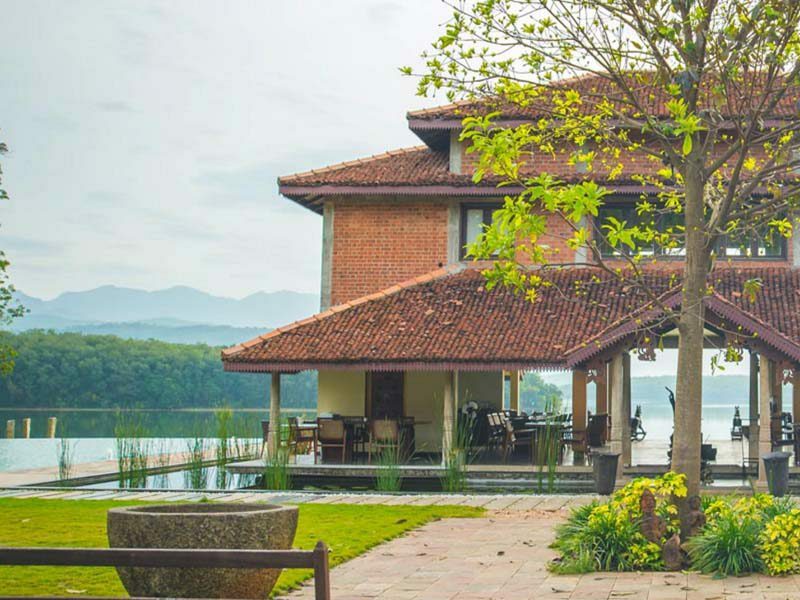 All of Anantya’s 21 Villas are face the lake and have gorgeous views of the water. The Villas seamlessly blend the outdoors and the indoors. Anantya is uniquely poised to cater to all your travel desires. Enjoy a quiet relaxed vacation, a rejuvenating experience, or a more thrilling ride. 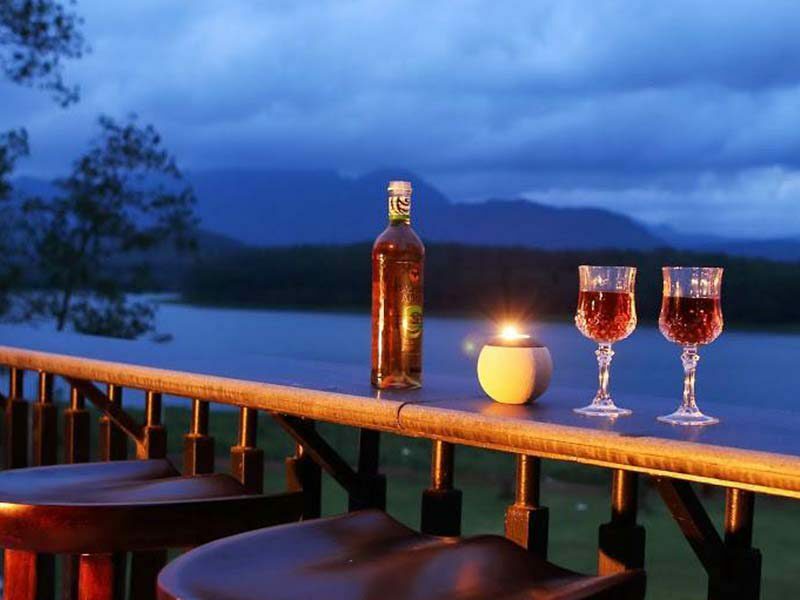 Make Anantya your destination or use Anantya’s location to explore Tamil Nadu and Kerala. its amazing the resort and its surroundings .great place to relax.